Cane Corso - TCane Corso Cane Corso Breeder. 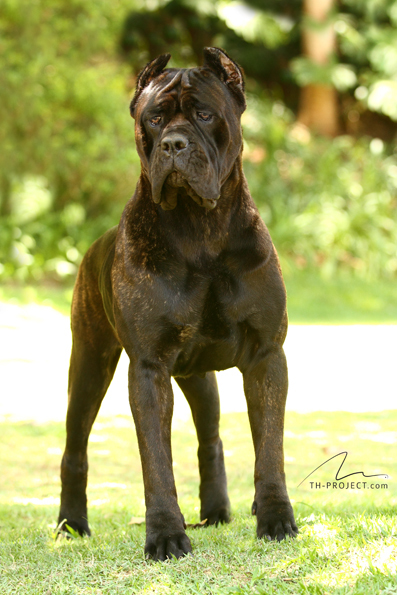 About the breed Cane Corso: Cane Corso Breed standard. 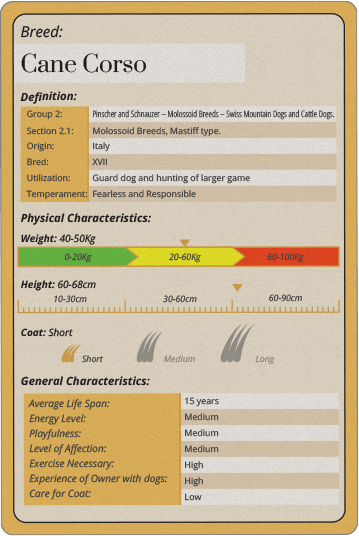 For further details on the standard for the breed Cane Corso, download the PDF of the AKC illustrated standard.